The family-owned Centennial Home Improvement is dedicated to providing you with superior craftsmanship for your roofing, siding, windows, and gutters. You can expect to receive friendly service, great prices, and quality work from us! With over 23 years of experience, you can count on our contractors to assist you with any questions you may have about your home's features. 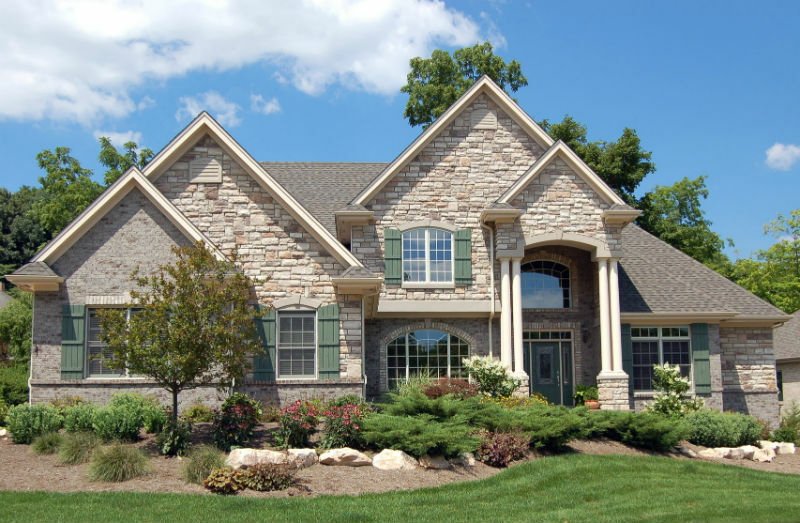 Our professional siding can enhance the beauty and improve the curb appeal of your home. A roof is a significant part of your property's exterior making your choice of roofing materials very important. Centennial Home Improvement can install Berkshire Elite Custom Vinyl Replacement Windows manufactured by Revere Building Products. An effective gutter system is designed to collect rainwater from homes and disperse the water away from your home.